High-quality Amplifier dust cover for ASHDOWN AAR 2 COMBO. High-quality Amplifier dust cover for ASHDOWN ABM C 410 T 500 EVO II COMBO. High-quality Amplifier dust cover for ASHDOWN ABM EVO II AMP. High-quality Amplifier dust cover for ASHDOWN ABM MINI 15 CABINET. High-quality Amplifier dust cover for ASHDOWN ABM MINI 48 4 X 10 CABINET. 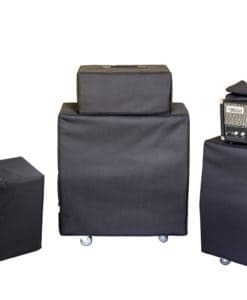 High-quality Amplifier dust cover for ASHDOWN ABM 115 COMPACT CABINET. High-quality Amplifier dust cover for ASHDOWN ABM 210 COMPACT CABINET. High-quality Amplifier dust cover for ASHDOWN ABM 414 T CABINET. High-quality Amplifier dust cover for ASHDOWN ABM EVO 300 C 110 COMBO. High-quality Amplifier dust cover for ASHDOWN FA 412 A CABINET. High-quality Amplifier dust cover for ASHDOWN FA 60 H AMP. 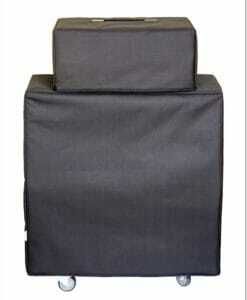 High-quality Amplifier dust cover for ASHDOWN MAG C 115 300 COMBO. High-quality Amplifier dust cover for ASHDOWN NEO 414 H CABINET.